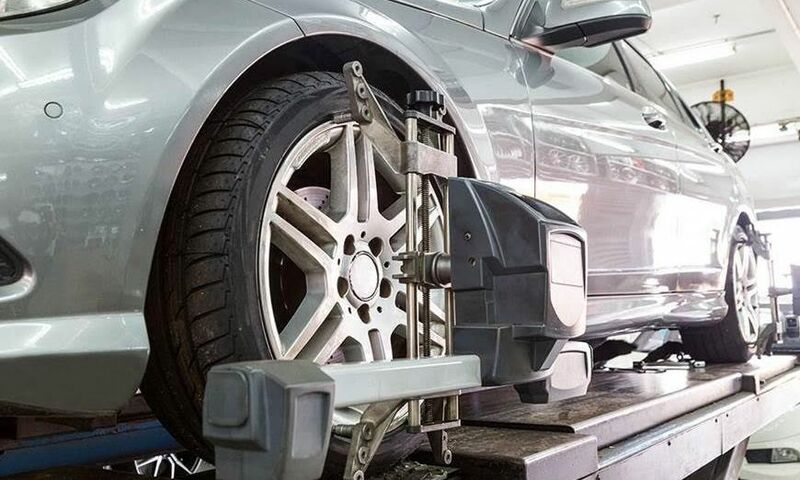 If you are opting for new tyres, Standard pneu can fit them without any prior appointment, subject to availability. 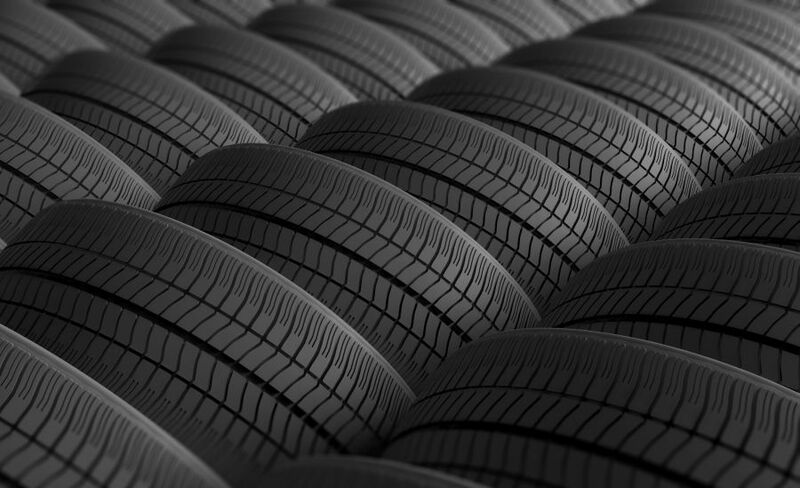 Lease car drivers can make direct appointments through our appointment module. 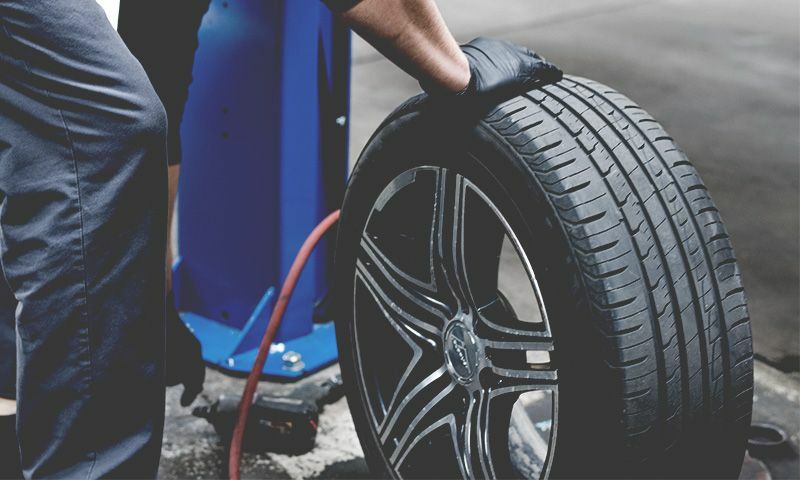 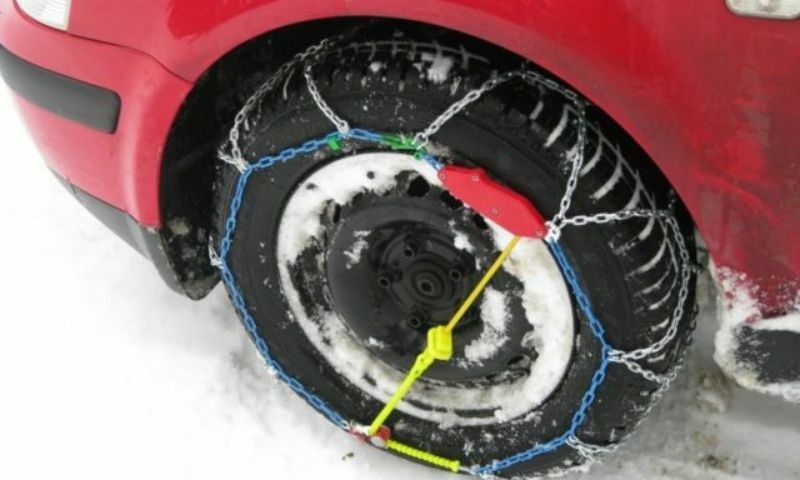 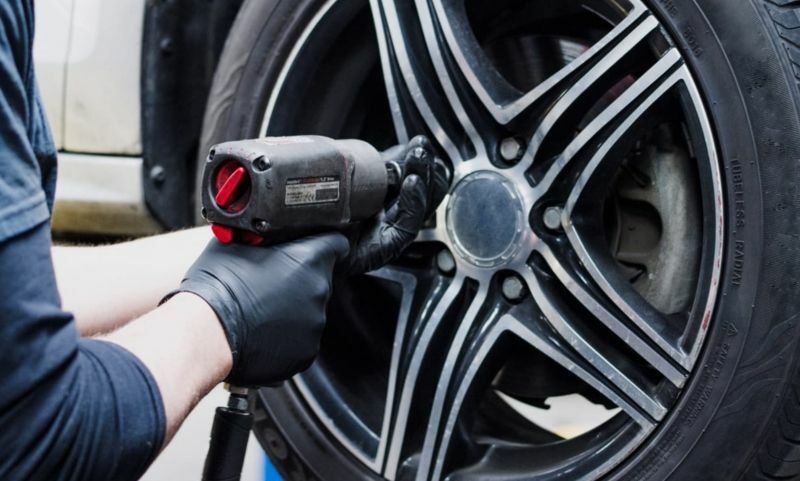 Please note that Standard pneu can advise you on snow chains and snow socks, and can also offer you tyre storage and steering geometry services.